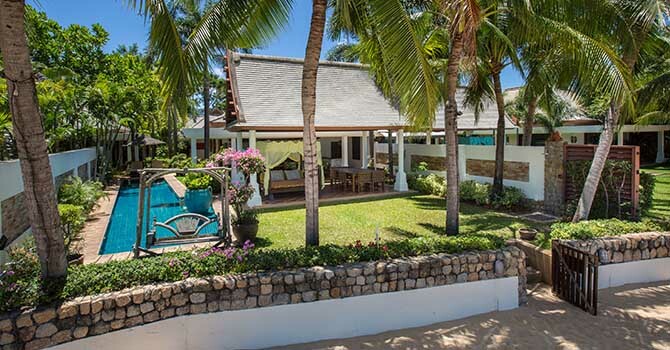 Villa Bougainvillea embodies luxury relaxation on the white sand beach of Koh Samui. 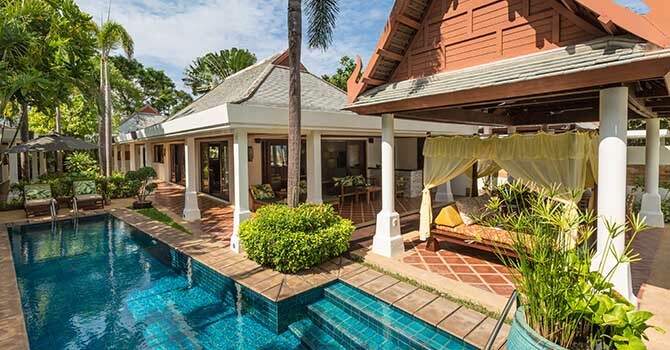 It’s four high-ceilinged bedrooms and open, Thai-inspired common areas provide the ultimate getaway for your family or small group vacation. 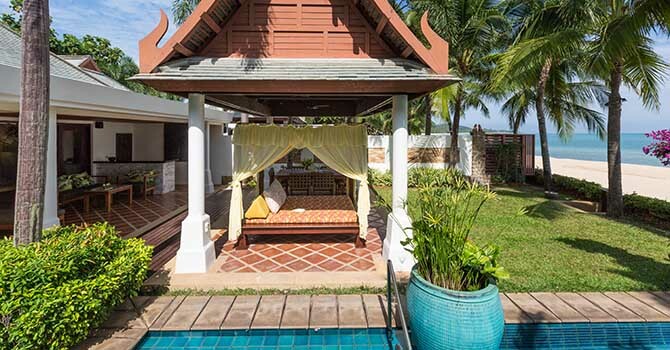 Featuring multiple pavilions that surround a stunning ornamental pond, this dreamlike seaside retreat is the perfect location to party, rest, unwind or just enjoy the beauty and splendor of Koh Samui. Highlights of this magnificent property include beautiful open common areas, a modern European kitchen and a beachfront blue-tiled swimming pool that overlooks ocean and distant islands. Inspired furnishings adorn the chic, contemporary living concept providing a comfortable and stylish environment home away from home. This perfect piece of paradise is the ultimate retreat to reset and experience the exceptional beauty of the island. 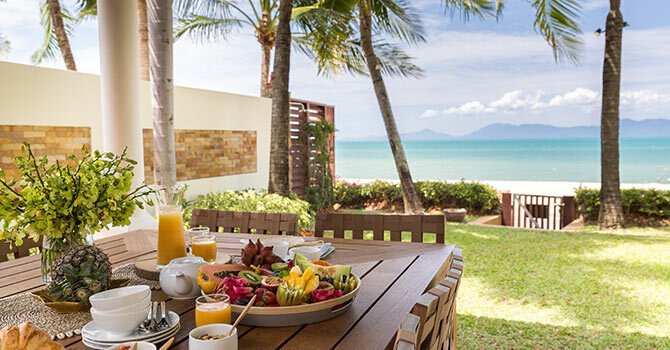 The villa is located on the absolute beachfront of Maenam Beach, meaning it is just steps to the soft white sand of its shores. Maenam Village, with its many shops and restaurants, is just a short walk away. Up to four beautiful and well-appointed bedrooms are spread out over two pavilions. 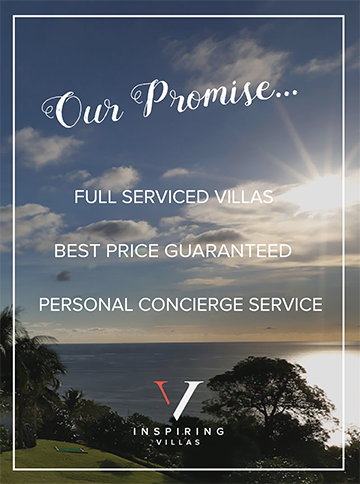 Each bedroom is elegantly decorated, with a private ensuite bathroom (with the master bedroom featuring a luxurious bathtub) and direct access to the well-manicured gardens. Three of the bedrooms feature king-sized beds, while the fourth has two single beds. A beautiful and amazing place! From beginning till the end, Miskawaan was a truly amazing place and experience to spend our vacation in Koh Samui...  It far surpassed our expectations for everything from the location, beach front, living quarters, cleanliness, the help (Ning was so good to us! ), private chef and management support (Mandeep was extremely helpful and generous with his time to make our stay as enjoyable as possible). 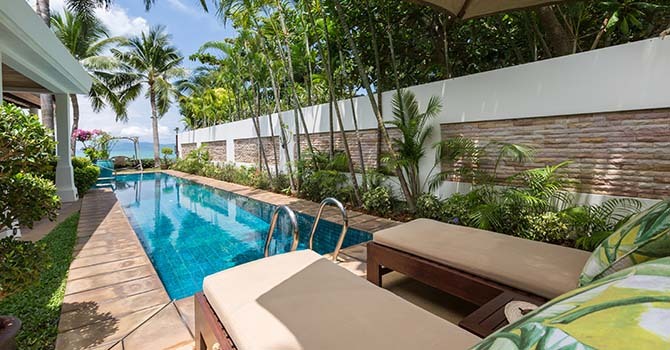 Every Villa here is gorgeous and I am confident that we will definitely be back again for future vacations and would feel comfortable recommending this place to anyone who wants to experience Koh Samui at it's best!